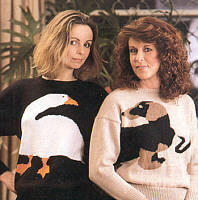 A how to book on knitting high fashion sweaters with bird themes. 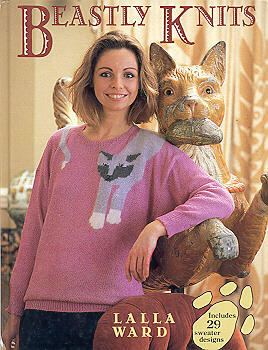 Lots of pictures and the illustrations are done by Lalla herself. 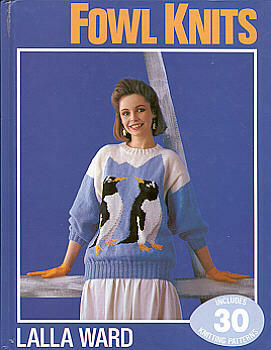 Published in 1987 by Sidgwick and Jackson Ltd. 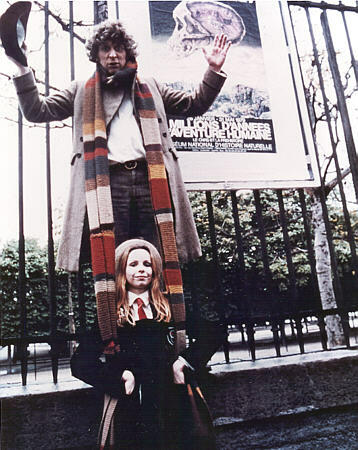 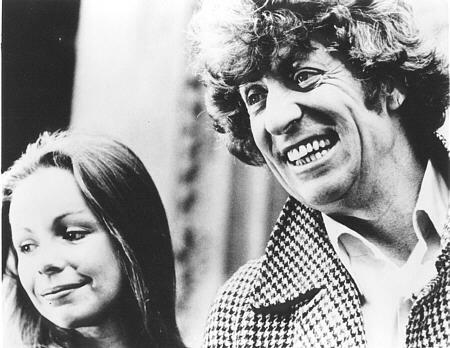 The many photos in the book included Louise Jameson in addition to Lalla. 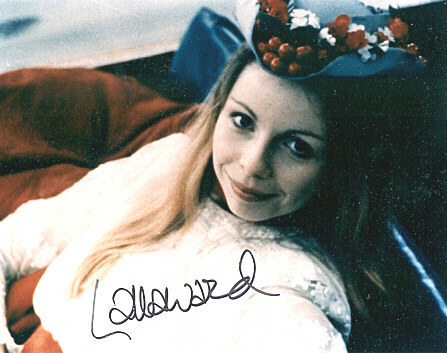 written by Lalla Ward go by when I saw it on eBay. 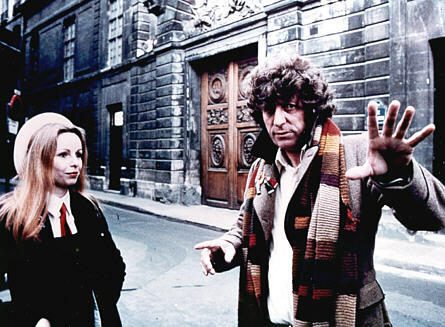 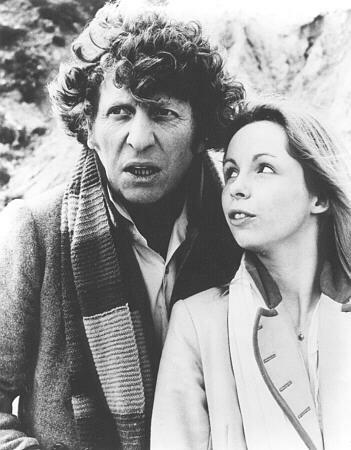 Lalla Ward as Romana relaxing on the river in "Shada"